It’s time to buy your tickets for the end of year, Christmas Banquet and Awards Night! This year it is in Château Saint-Ambroise, on the 3rd of November starting at 5:30pm. The night includes a 3 course meal, an open bar from 9:30pm to 2am, and a DJ! 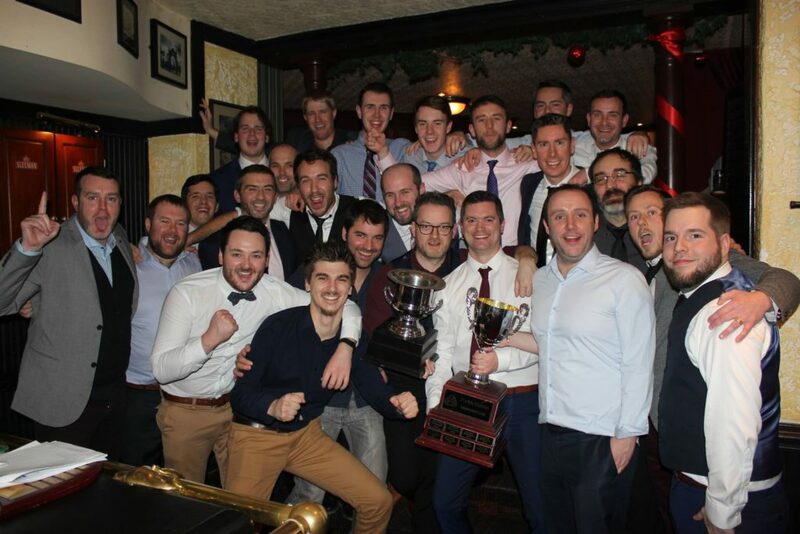 All the Superleague and Shamrocks awards will be presented along with Shamrock of the Year. Not a night to be missed! Please note that tickets increase to $115 after the 28th of October so get on it!